You’re planning your big day. It’s important to have a trustworthy team around you to make this part of your lives incredibly fun, memorable, and easy. This is your WEDDING! It’s supposed to be the time of your life! You want to be surrounded by people who understand the importance of this moment in your lives! People understand how much it means to you both, and are selflessly invested in you two having the absolute time of your life. With that mindset, let me tell you a little bit about how I approach weddings.. For starters, I don’t work under time constraints. You read that right. I don’t believe in sharing your wedding with you by the hour. The last thing I want is for you to miss having an amazing moment captured that you’ll cherish forever because I only agreed to work for 5 hours and not 6. Make sense? Each aspect of a wedding is carefully arranged with the bride and groom uniquely to make sure you’re completely taken care of, that includes the duration of my stay at your wedding. I love what I get to do. This is one of the most important days of your lives together. It deserves to be captured with passion, from beginning to end. After your wedding, you’ll receive samples within 48 hours. This adds an amazing, unforgettable energy to this part of your lives, with photos you can reflect on immediately after your wedding and share with loved ones.. Or smother all over Facebook. Final delivery of all photos is provided within 5-7 weeks. Below is a breakdown of rates and options. Destination Weddings (Out of the country) Depends on where we’re goin’! Probably pretty cheap, I love to travel! Planning an international wedding? Have a look at my bucket list on Instagram! 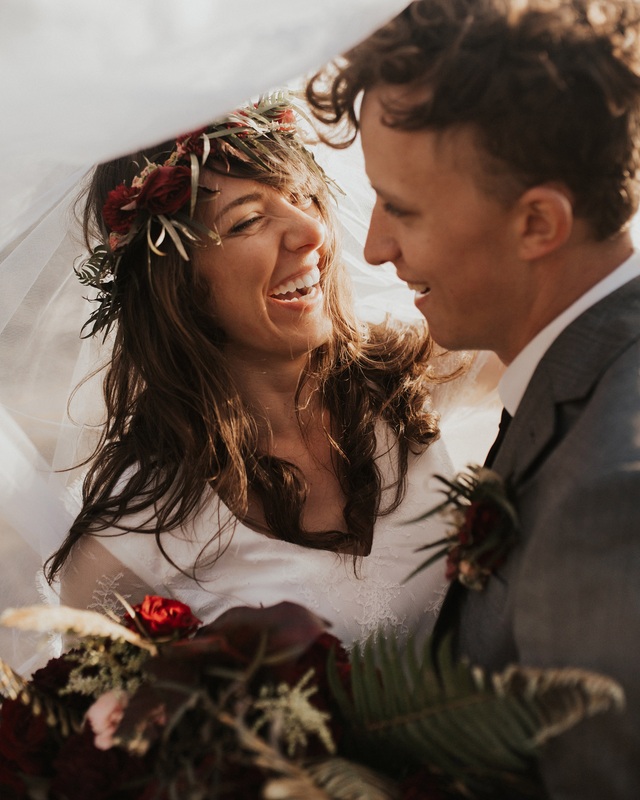 If the country you want to tie the knot in is on that list, chances are I’m a sucker and will work with you to come up with a rate that’s insanely easy for you! Did I leave a question unanswered? Feel free to get in touch with me below!